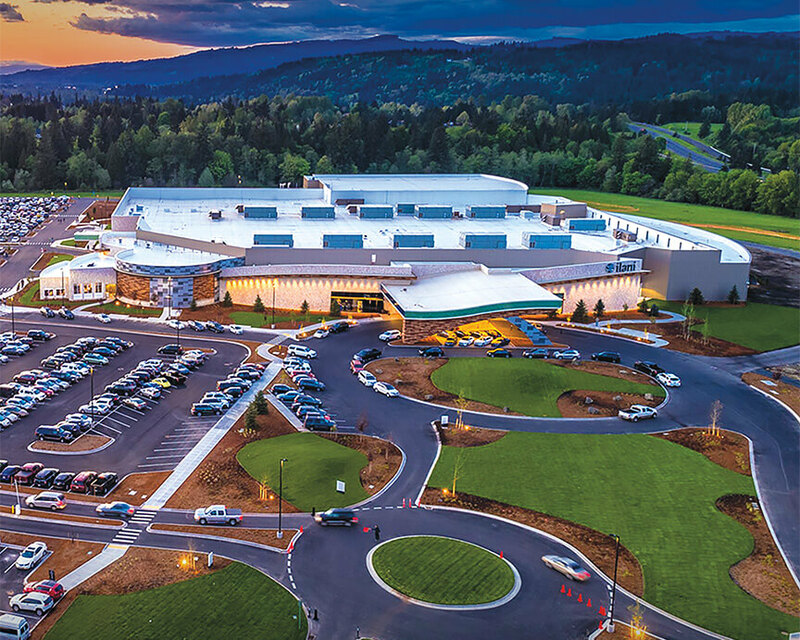 The Oregon Region's $47-million Ilani Casino project is complete. We are always up to something new. Come check out what we've been up to. The enduring legacy of four generations can be seen in all that we do. Proudly helping to address the nation's infrastructure needs. We take pride in maintaining the best available equipment. When the right tool for the job isn't available, we create it. 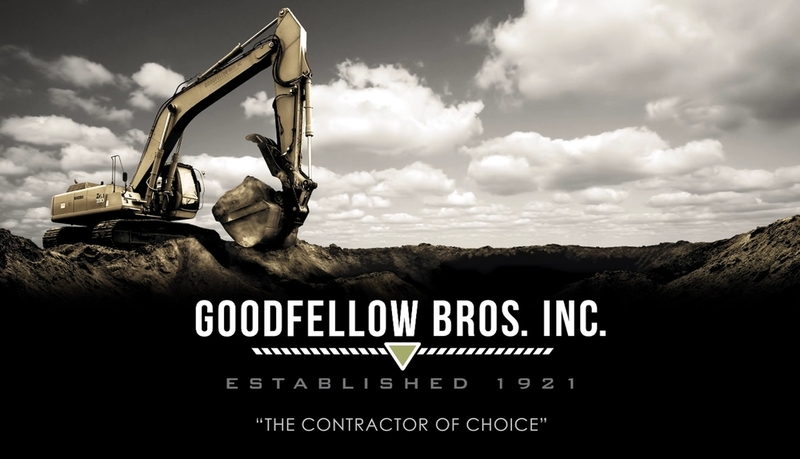 We strive to be the contractor of choice for the communities in which we live and work.